Mirror finished metal, covered with a rubberized outer coating, the Tokyo Ballpen is a thing of beauty. Engrave through the outer skin to leave your logo or design in wondrous mirror relief. 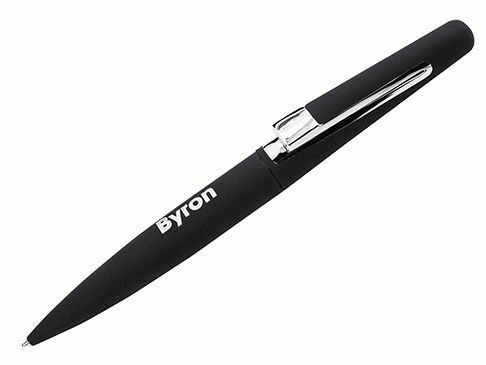 A pen perfect for premium giveaways or for a select few well deserved customers.